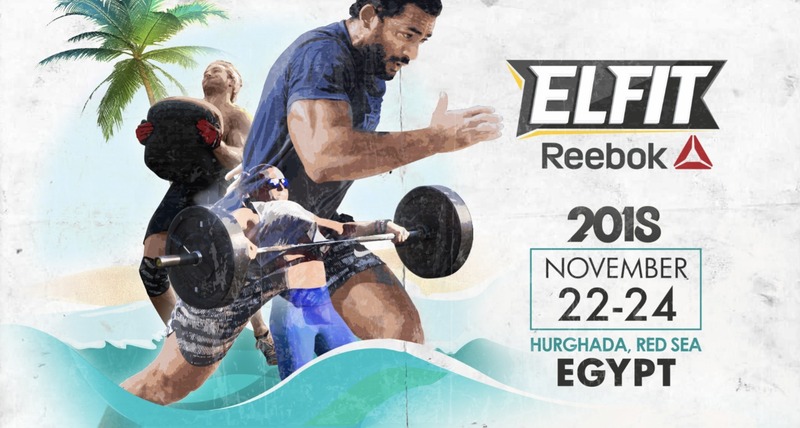 EXPERIENCE ELFIT Reebok 2018 UP CLOSE AS A VOLUNTEER! Welcome and thank you for your interest in being part of ELFIT 2018 volunteering team, our driving force. You will get an opportunity to enjoy the full ELFIT experience with our very own team behind the scenes. If you would like to help and be part of ELFIT community, please take a moment to fill out the application form and we will get back to you as soon as possible. The submission of the application form does NOT guarantee you have been selected as a volunteer. You will receive an official email with your assigned team once accepted. The registration and assignment of all volunteers is a process that will take time to complete, so we ask for your patience. Please note that the submission of the application form does NOT guarantee you have been selected as a volunteer. All volunteers will be rewarded the following for their 3 days or more working commitment. Availability to work 3 or more days, the more the availability, the higher the chances you will get selected. This team is in charge of all competition equipment, all competition venue needs, including gear sets and changes, equipment placement and all aspects of equipment related to the competition venues. * CrossFit Background is a plus. This team is in charge of the medical care of the athletes and staff's, Medical services include but are not limited to all acute traumatic events, serious illness or injuries. * You must enter your experience in the "Certifications and Previous Experience" section. - The Media Team is in charge of supporting all ELFIT media needs; including social media, live coverage, content writing and camera support (Videography/Photography). This is a very limited access team. * You must enter your experience in the "Certifications and Previous Experience" section *CrossFit background for the social media team is a must. This is the team for the unforeseen needs, The team is the event backup team handling known and unknown needs covering off-site event logistic needs, the team is also in charge of Emergency Action Plan management. This team is in charge of all sponsors, partners & exhibitors handling all the needed communication and coordination during the event as well as all event visual signage and branding displays. This team is in charge of the event access restriction, security, and internal gates access. This team is in charge of the athletes experience on and off competition once they arrive to Cairo, Egypt; including and not limited to accommodation, transportation from the official hotel - to the venue and back, solving all athletes problems and making sure athletes have an unforgettable experience in Egypt. This team is in charge of supporting and fulfilling the needs of the event's team members. Tasks include ensuring availability of the event's support equipment, food and beverage services, supply accountability and radio communication. Please mention the name of your Referrer, if any ?